He is co-founder and business developer at DOT S. Coop an international business innovation firm focused on social intrapreneurship and innovation design. He has been involved in several intrapreneurship and social innovation projects for companies like Eroski, AXA, Fagor, Philips Design, Iberdrola, Suez Water – Aguas de Barcelona, Fundación COTEC, Ashoka, Barcelona Activa and Orbea. He is lecturer and a team-coach at MTA, Mondragon Team Academy (Mondragon University, School of Management) where he is running and co-developing LEINN (Entrepreneurial Leadership and Innovation), the only official bachelor degree in Europe on Entrepreneurship as well as MINN (International Executive Master program on Intrapreneurship and Open Innovation). As part of the internationalization-team of MTA he has been working in India, China and the U.S. on many occasions. 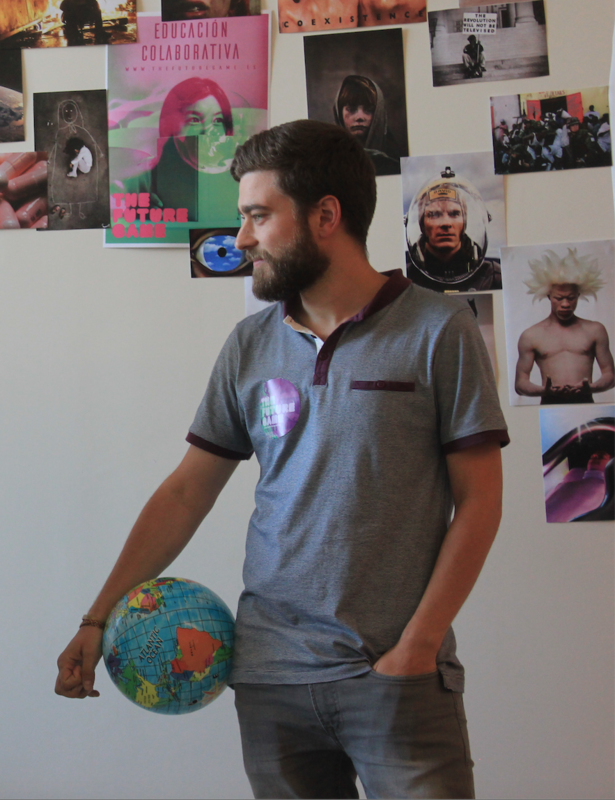 Iñigo is also the president and co-founder of Impact HUB Donostia – San Sebastián S. Coop., a community of social entrepreneurs and a center for social innovation. He is an active member of the Ashoka Young Changemakers network and has spoken at TEDxValladolid and TEDxBurgos. He was selected by Ashoka as Young Changemaker Leader and is part of the BMW Foundation Responsible Leaders Network. He has been invited to several international forums and conferences such as: BMW Foundation’s ‘Driving Innovation from Within Forum’ in Istanbul, Global Social Economy Forum GSEF in Seoul (South Korea), Global Intrapreneurship Conference in Barcelona and Shanghai Social Playground in Shanghai (China). Prior to his entrepreneurial career he worked at the Mondragon Innovation and Knowledge (MIK S.Coop) research center, as a Sustainability Project Manager at Impact HUB Berlin, as an assistant at the Environmental Department at Total-Atotech, as a botanist at Plantlife International UK and as a fauna conservation volunteer at SEO-Birdlife. The focus and purpose of his work is to create new knowledge, more human products, services and environments, empowering people in both their lives, their communities, their workplaces and the environment. He always seems very busy, but if you want to get him to visit you you just need to make sure Athletic Club Bilbao is playing in your city.